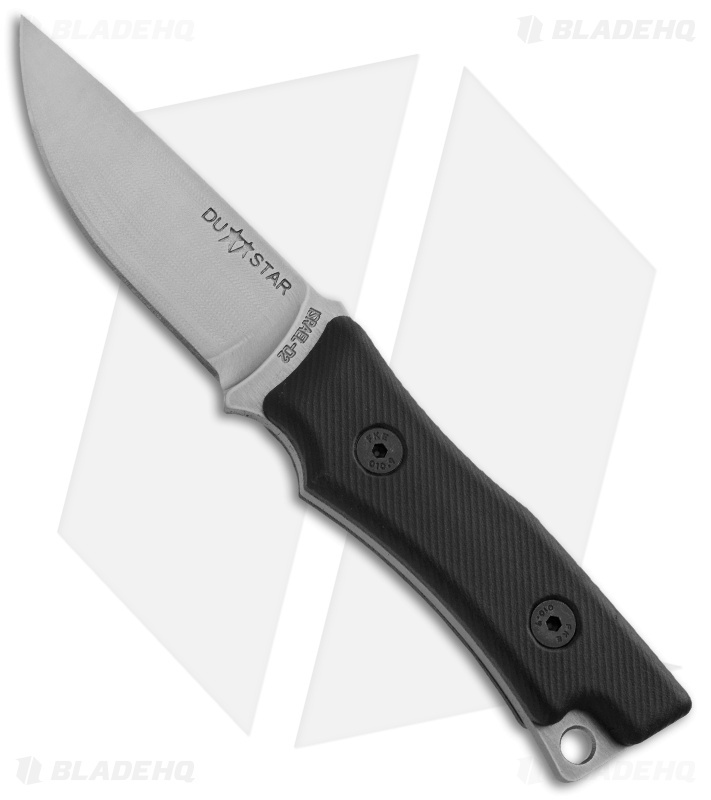 The Lahav fixed blade from DUSTAR Knives has a 5 mm thick full-tang D2 tool steel blade and textured FRN scales. The handle has a comfortable and sturdy feel. 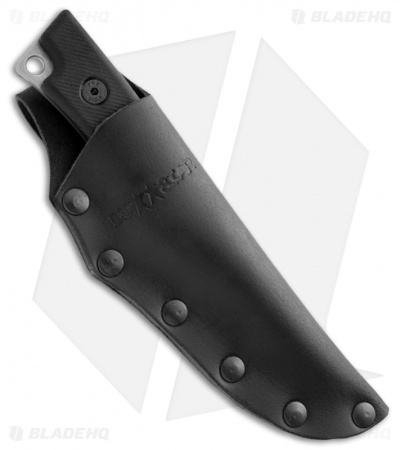 The Lahav comes with a leather sheath.